The Bioprocessing Summit convenes more than 1,000 international bioprocess professionals to share practical solutions for today's bioprocess challenges. Now in its ninth year, the event has grown to include 18 distinct conferences with weeklong programming on upstream and downstream processing, analytical development and quality, formulation and stability, cell and gene therapy production, and manufacturing. 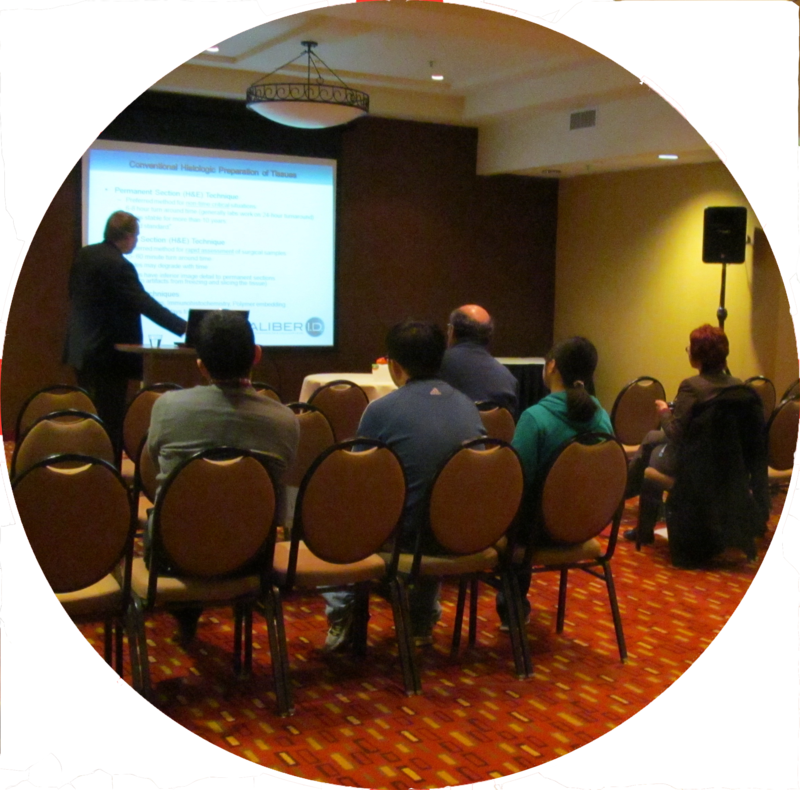 Along with the impressive array of conferences, the Summit also includes short courses and training seminars that provide in-depth coverage of critical bioprocess topics. This summit convenes more than 1,000 international diagnostic professionals for valuable networking and comprehensive programming spanning from clinical diagnostics to business strategy. Now in its ninth year, the event has grown to include novel immunotherapy biomarkers, cell-free DNA, companion diagnostics, infectious disease, point-of-care, pharmacy-based diagnostics, clinical NGS assays, commercialization, reimbursement, prenatal testing, circulating tumor cells, critical care, forensics, digital PCR, microfluidics, and microbiome diagnostics. The Next Generation Dx Summit is a must-attend event with complete coverage of the most timely and important issues for the industry. Curtis and Wyss provide business opportunities to a target audience of executives, investors, leaders and thinkers who share the goal of making deals happen in the world’s most liquid markets. How to achieve competitive advantage through systematic market analysis? How to use analytics and big data to develop products and drive innovation? The landmark Life Science Knowledge Management Summit is the only conference expressly tailored to suit the needs of the life science industry. Our program will address the particular strategic needs of R&D, clinical research, regulatory affairs, marketing, commercial, and other particular business functions inherent to the business of medical device, biotech and pharmaceutical companies. The industry leading executives, decision makers, KM stewards and leaders from disparate business units comprise our speaking faculty.